Dr. Lewin explains the difference between wet and dry AMD. Dr. Biswal discusses how the drug Xaliproden can be used to treat AMD. Are there lifestyle changes that can improve AMD? Is there a connection between AMD medications and strokes? 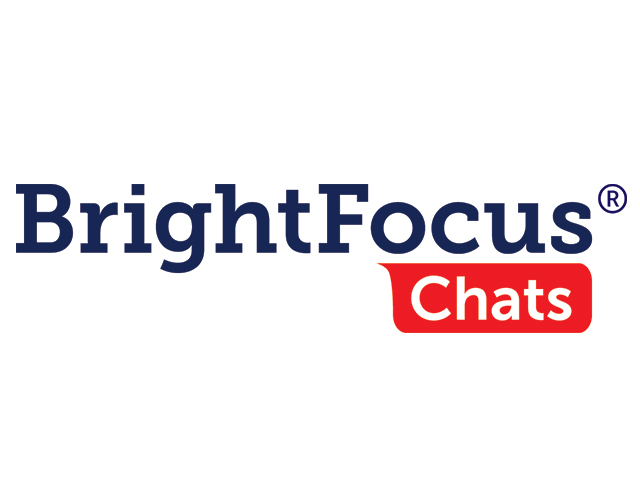 BrightFocus Foundation hosted this Access Live event featuring special guests Dr. Alfred S. Lewin and Dr. Manas Biswal from the University of Florida Department of Molecular Genetics and Microbiology. Their studies focus on developing therapies for inherited and age-related diseases of the retina. The doctors offered professional insight into managing and treating age-related macular degeneration (AMD). They also discussed their promising research on AMD, including the medication Xaliproden, which has already been tested on a variety of diseases.